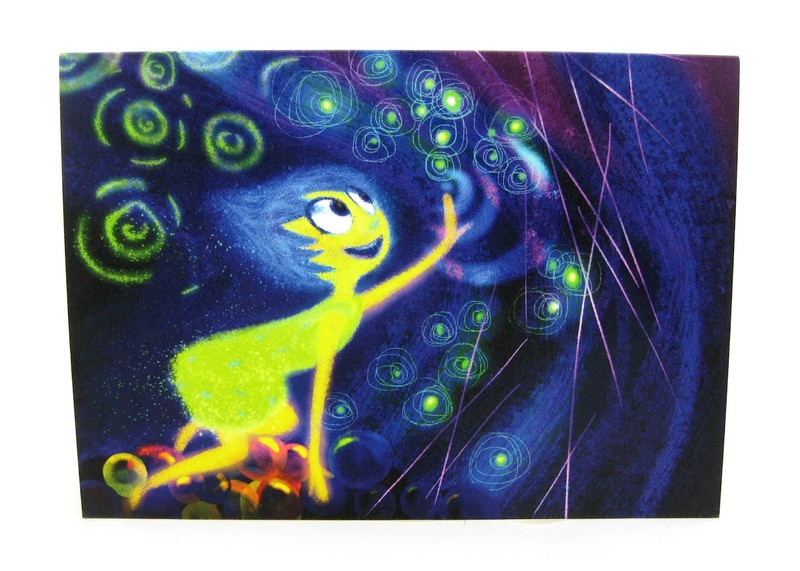 Here we have a fantastic Inside Out card featuring a stunning piece of Joy concept art... found only at the Pixar Studio Store in Emeryville, CA! 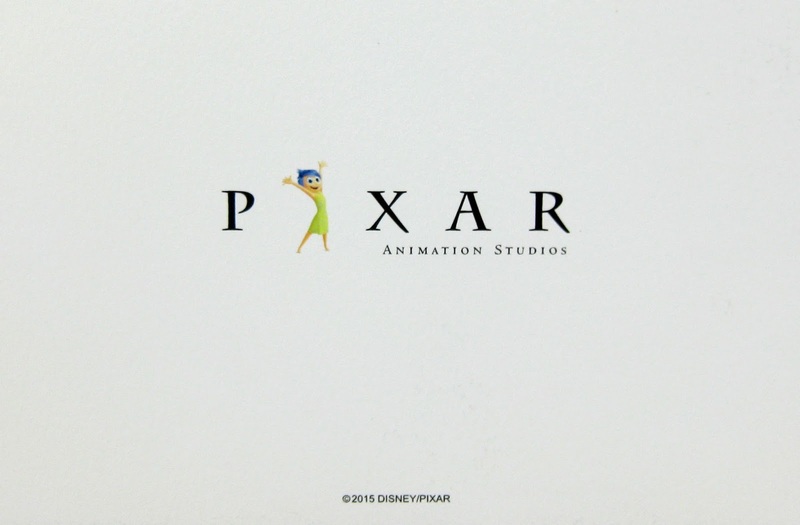 The inside of the card is blank and the back (seen below) has the Pixar Animation Studios logo with a final rendered version of Joy in the place of the "i". 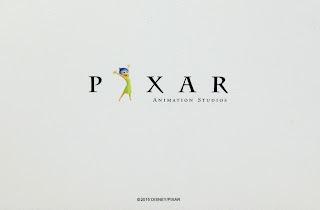 This will look great displayed along with the rest of my Inside Out collection! I definitely consider a prized piece.